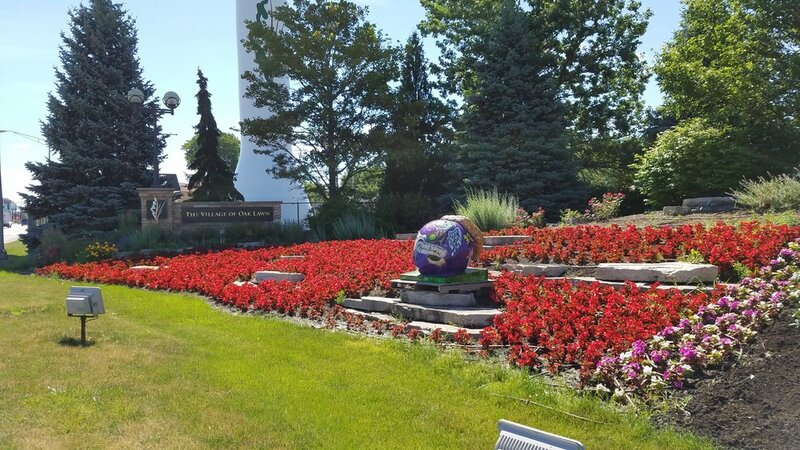 The Village of Oak Lawn stands as a mature community of more than 57,000 residents and has recently been ranked as the Hottest Growth Area in all of Chicagoland. 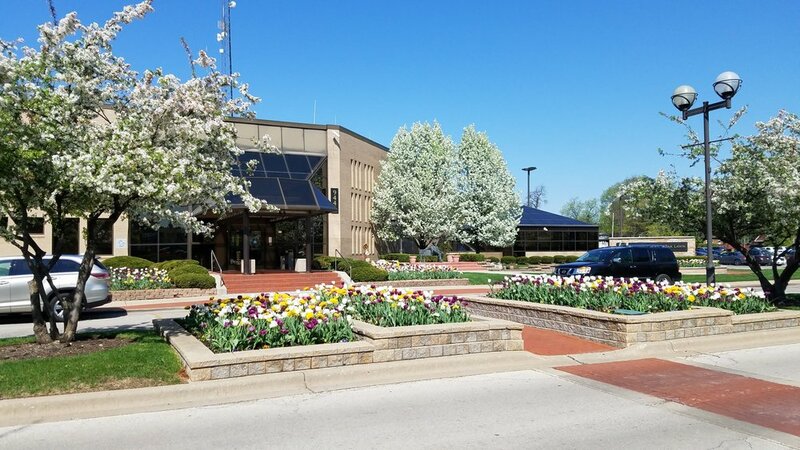 Affordable homes in friendly neighborhoods, well-maintained landscapes and quality community services are complemented by a unique assortment of restaurants, business establishments and retailers. 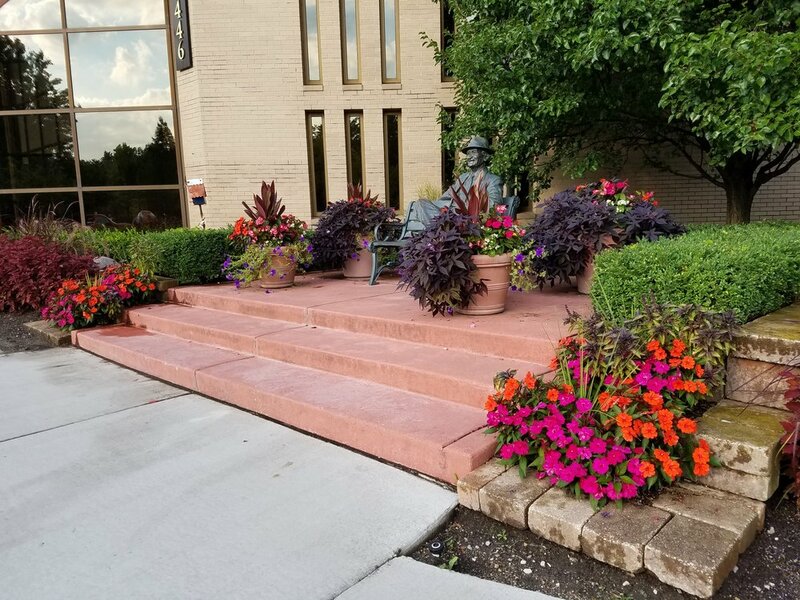 Visitors to the area are welcomed by the beautifully landscaped OAK LAWN berm and delighted by the colorful plantings along 95th street. 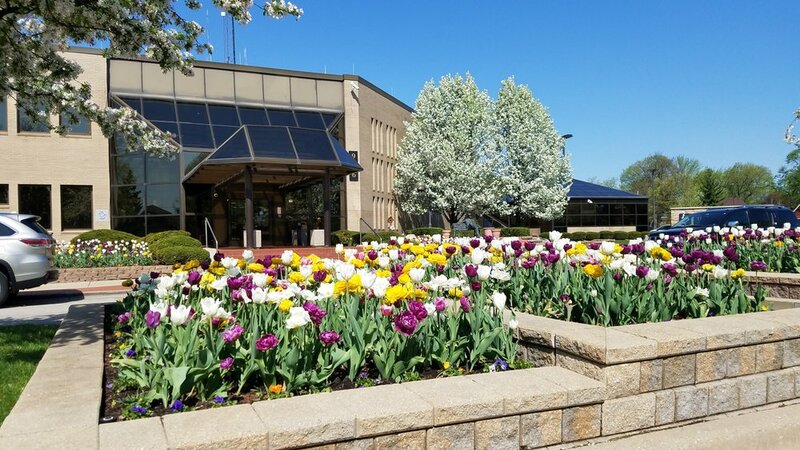 Thanks to the communityâ€™s commitment to maintaining their outdoor spaces, Oak Lawn continues to be an attractive community for new businesses and residents.